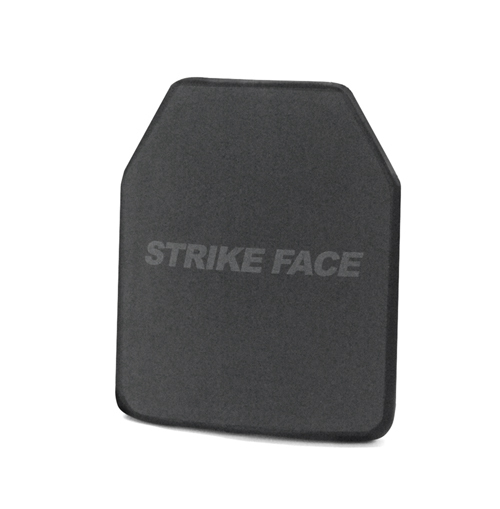 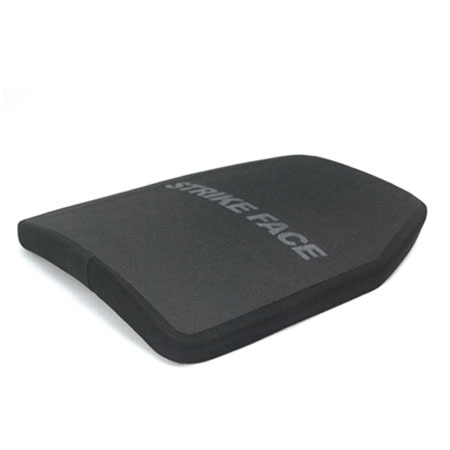 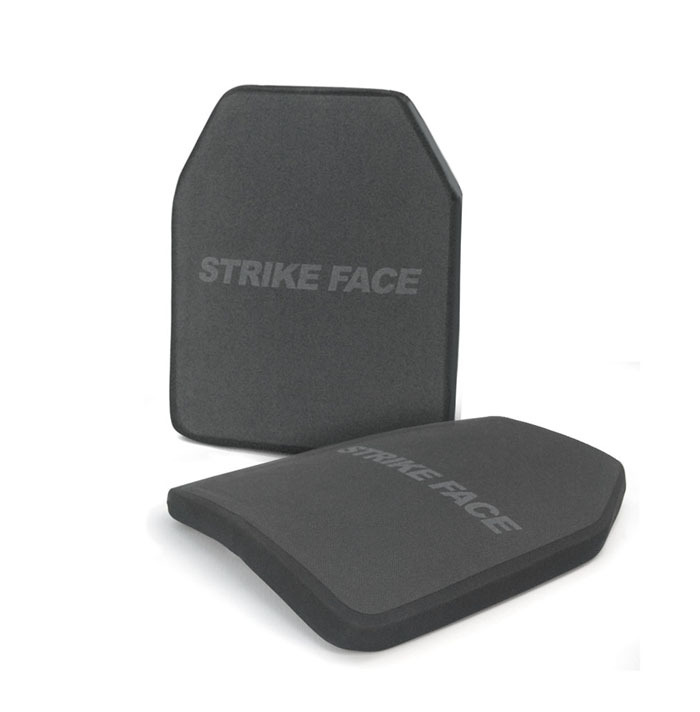 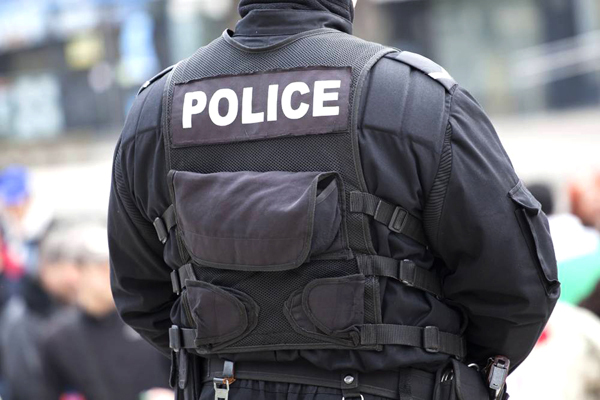 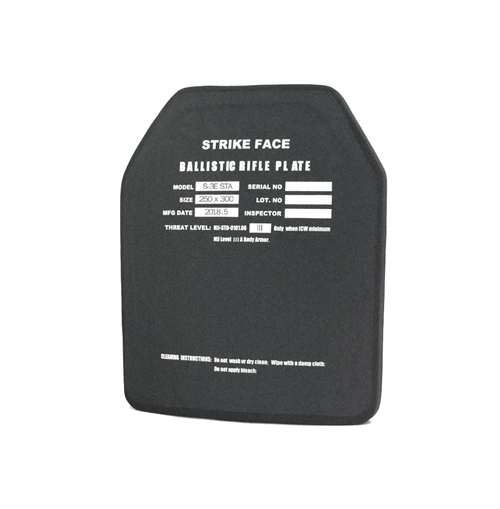 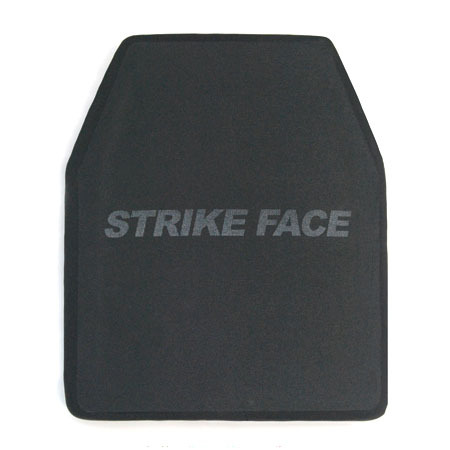 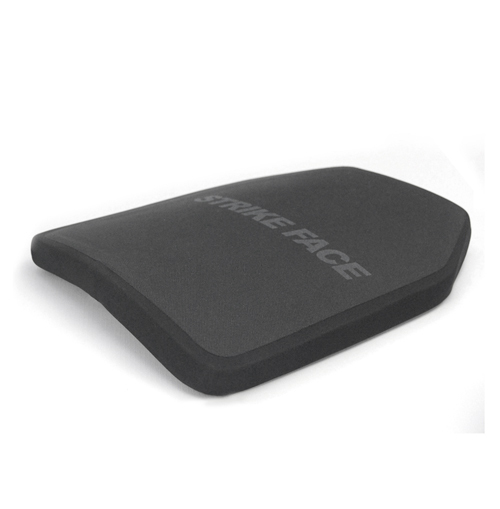 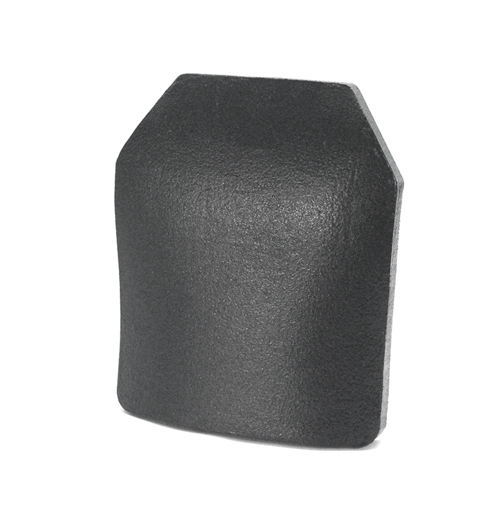 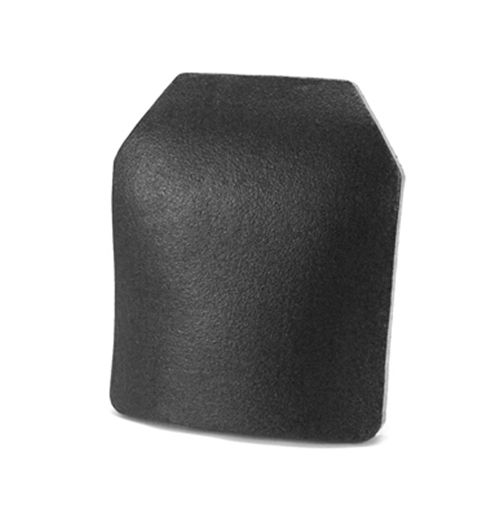 The NIJ Level III PE Hard Armor Plate with Single Curved STA can provide a protection level of III in accordance to NIJ standard-0101.06. 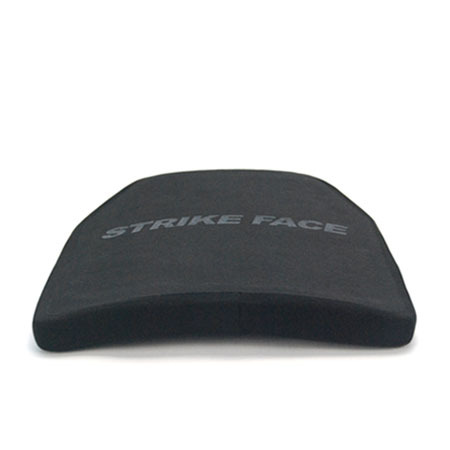 It can be used stand alone. 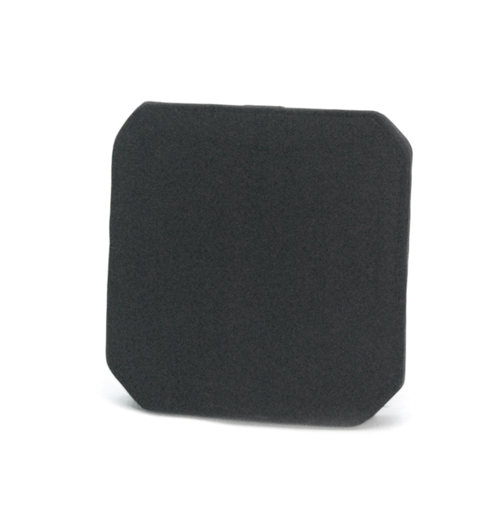 This plate is made of UHMW-PE with a very light weight. 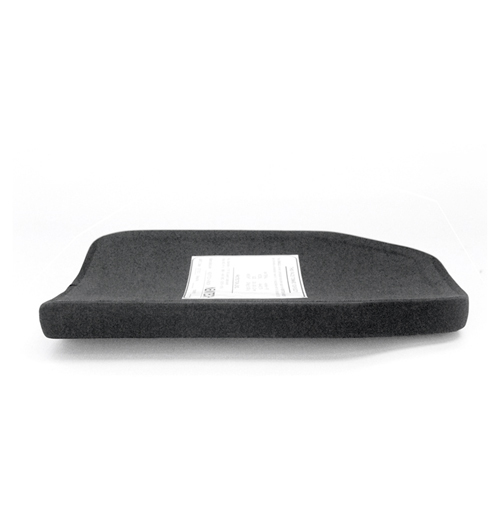 We can provide test report if needed. 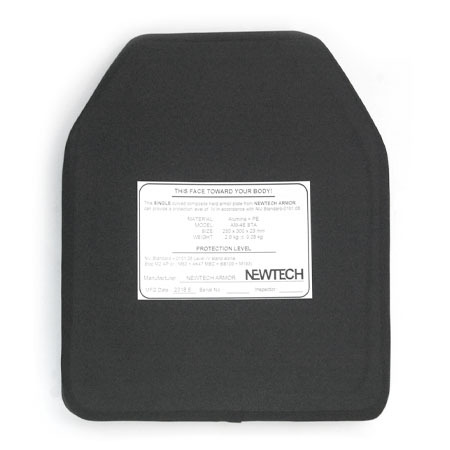 Lighter than Creamic hard plates in weight . 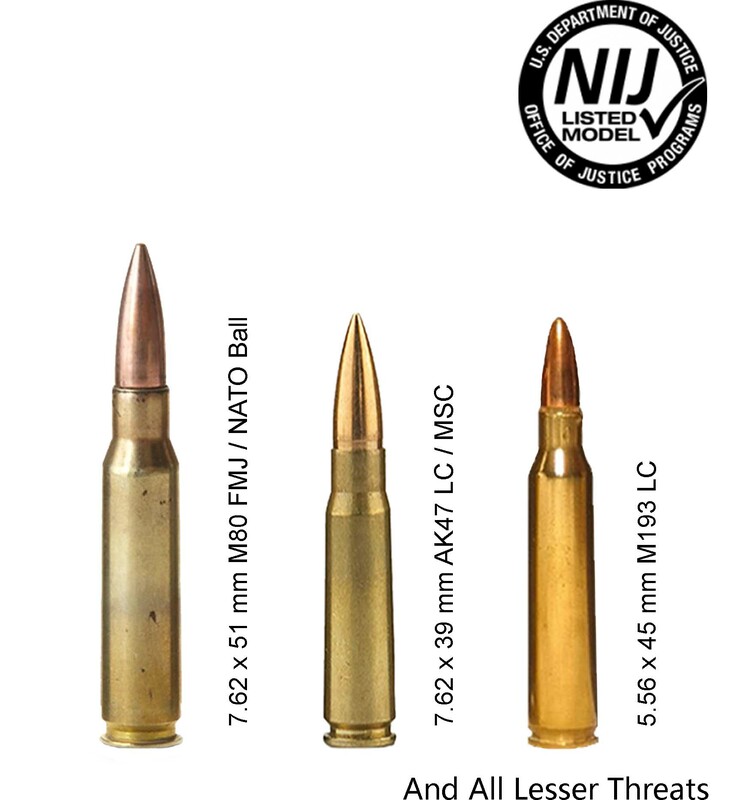 This Level III plate is NIJ 0101.06 certificated (Test report available) and rated to stop stop 7.62 x 51 mm M80 NATO Ball, 7.62 x 39 mm AK47 MSC ≮6 shots.